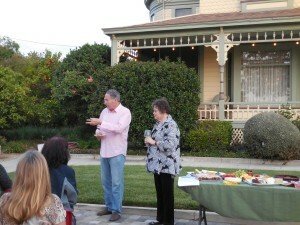 In 2013, the City of Redlands celebrated its 125th anniversary. 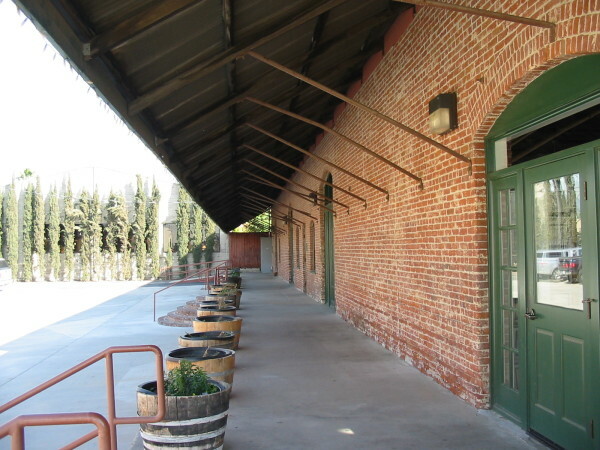 To participate, Redlands Conservancy established Club 125, a listing of structures 125 years old or older. Owners of these structures were invited to participate. In 2013, 10 owners accepted the invitation, came to a reception and told the stories of the loving restorations of their buildings. In 2014, four more owners put their buildings on the Club 125 list. Each owner receives a yard banner to display to call attention to their fine buildings, and to celebrate the preservation of these beautiful structures.